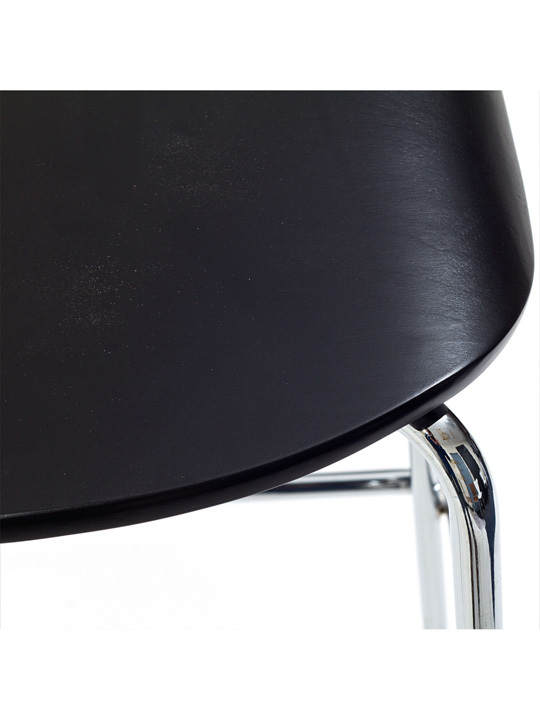 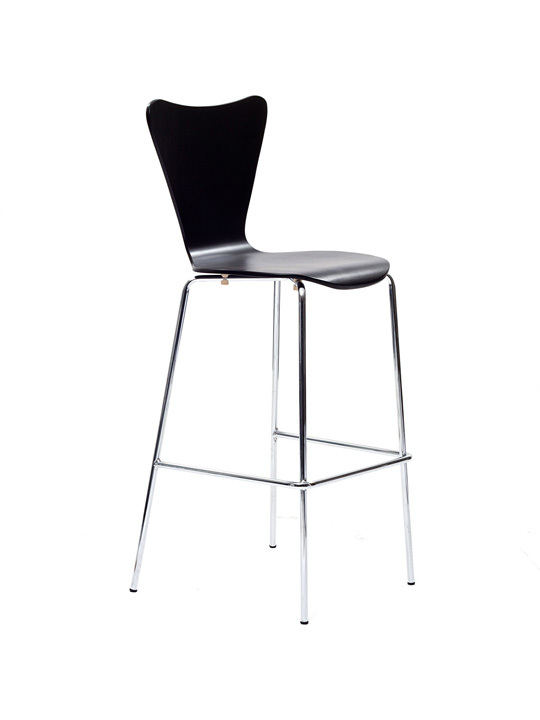 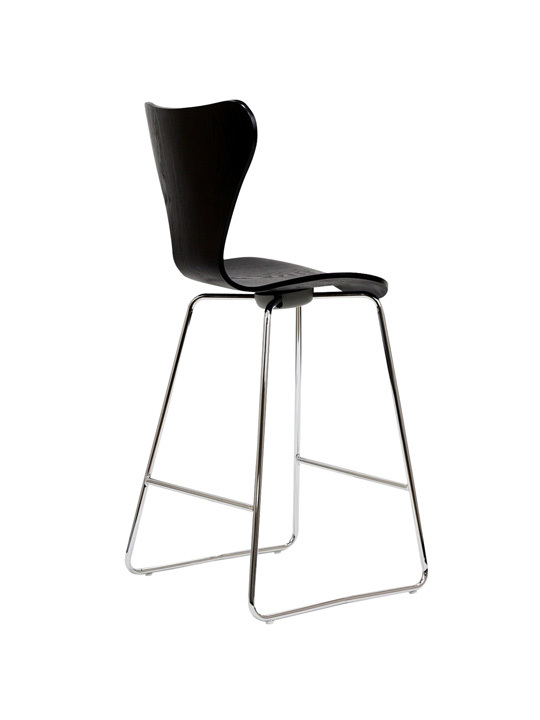 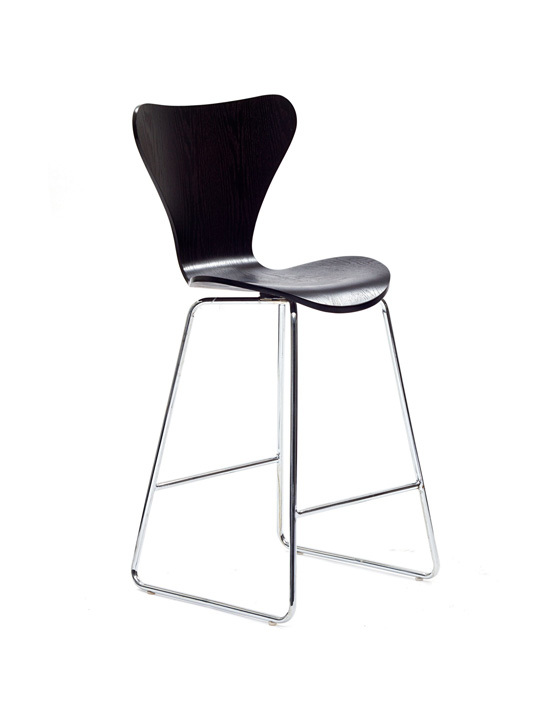 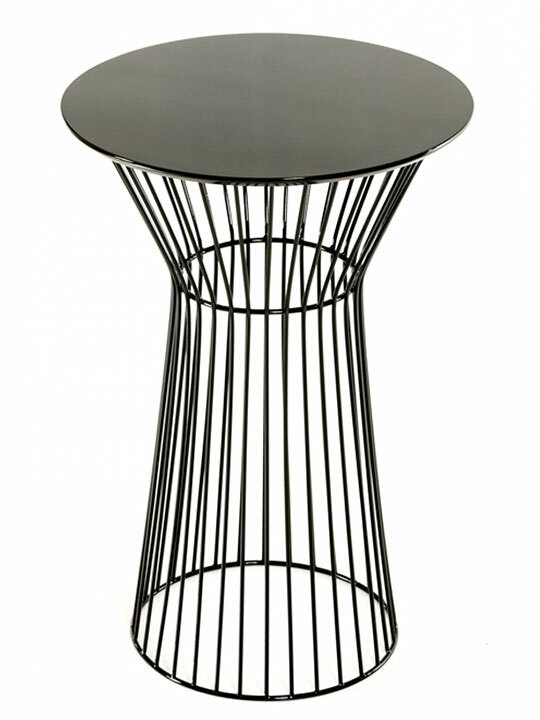 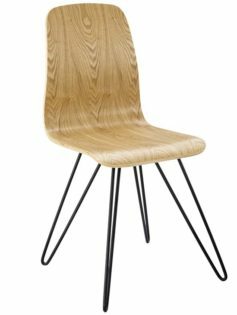 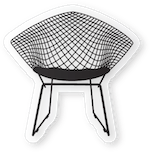 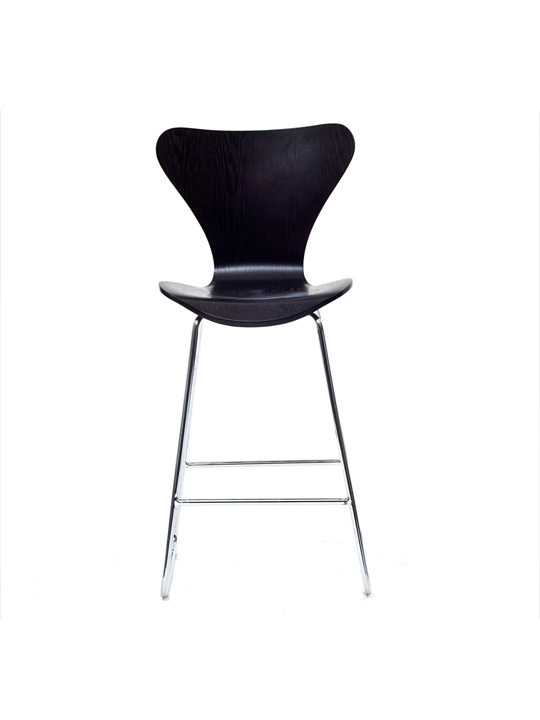 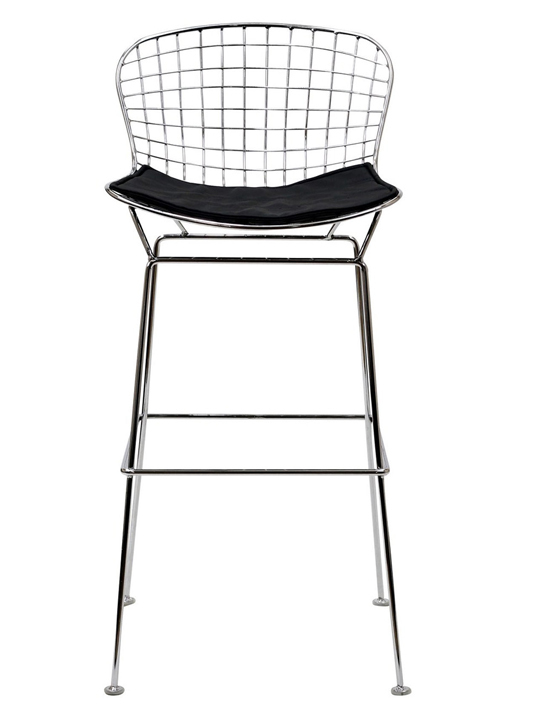 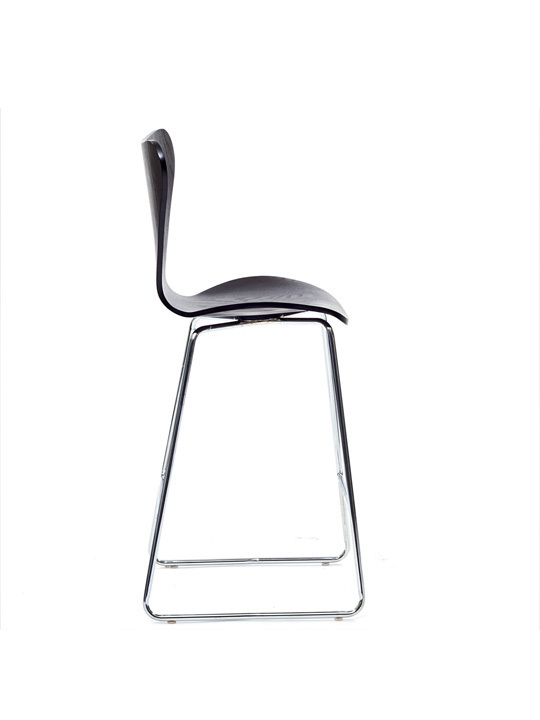 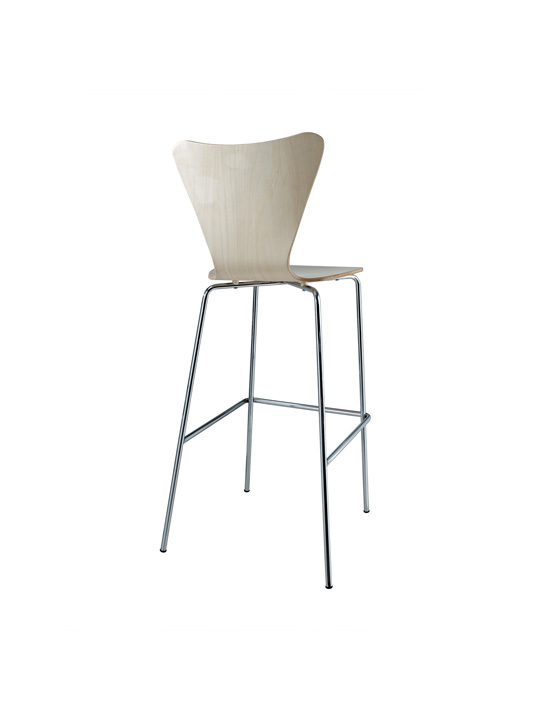 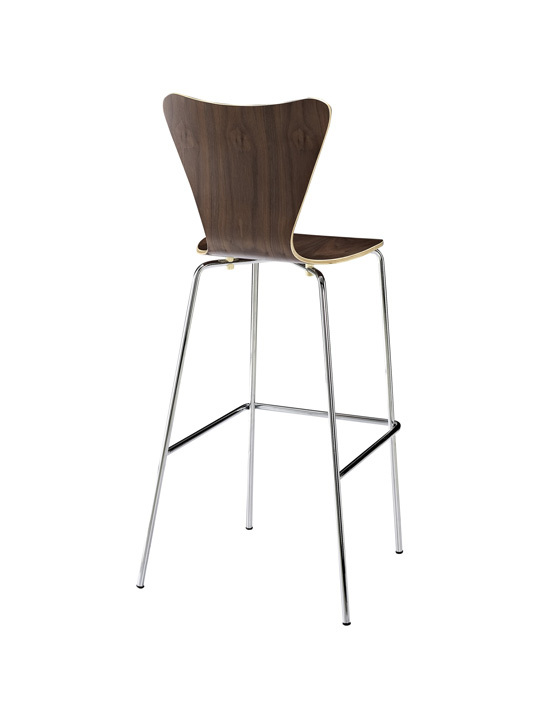 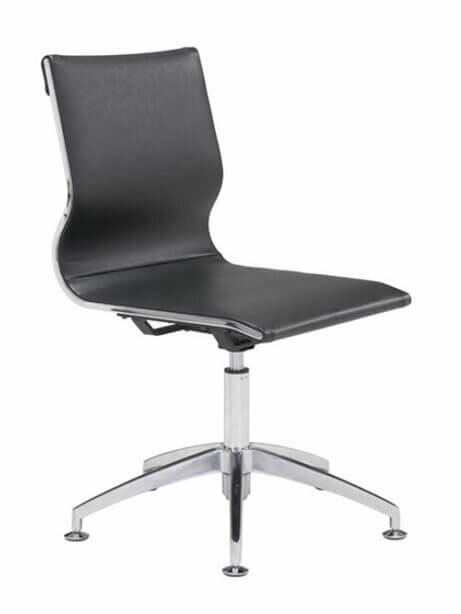 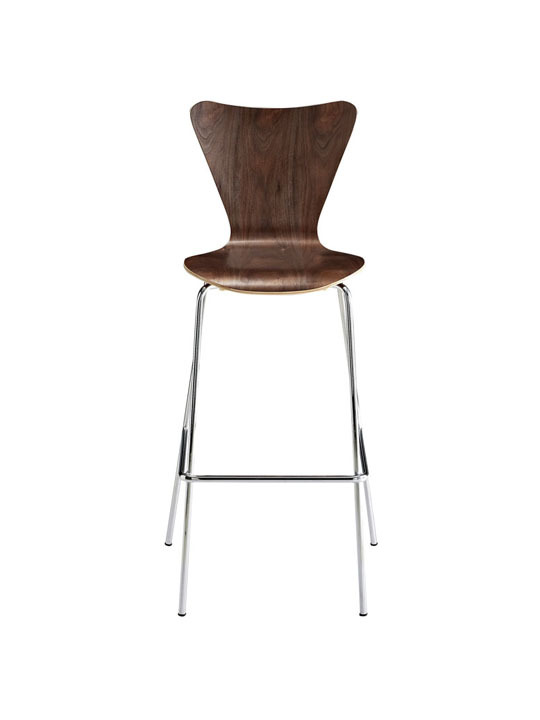 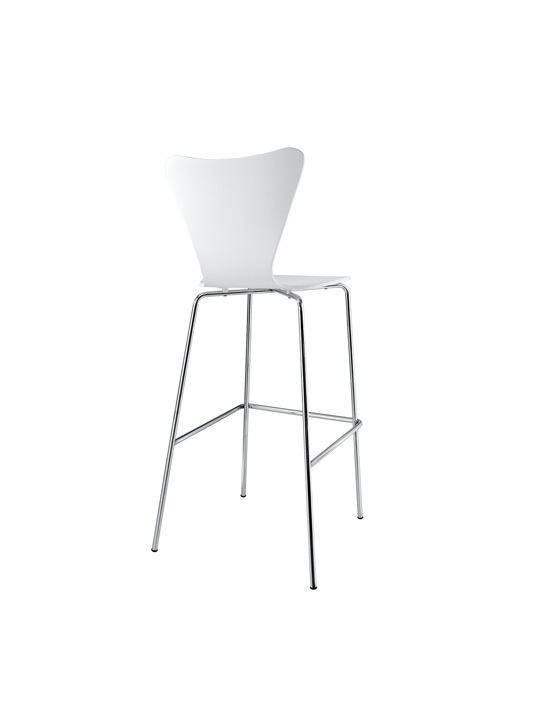 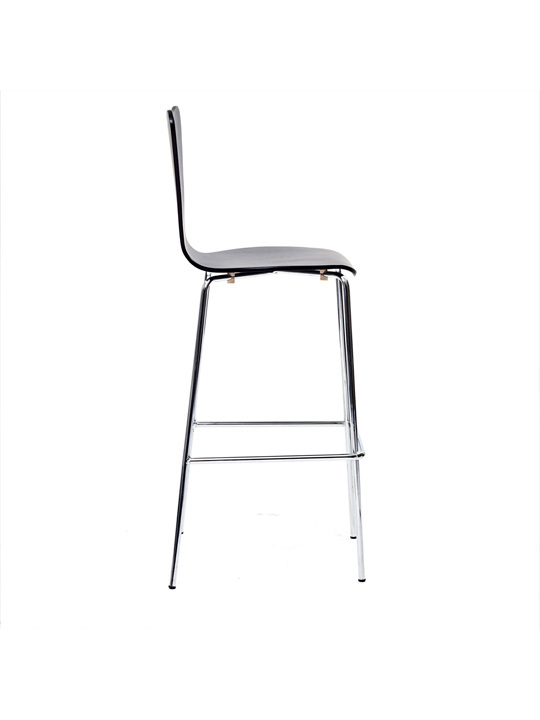 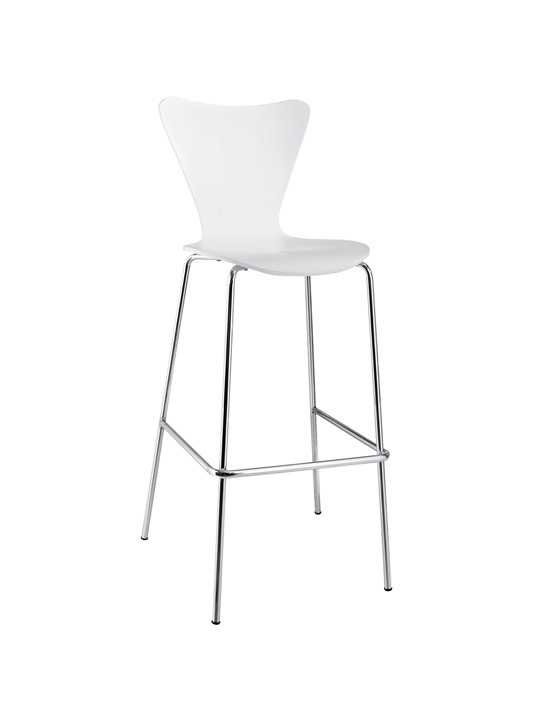 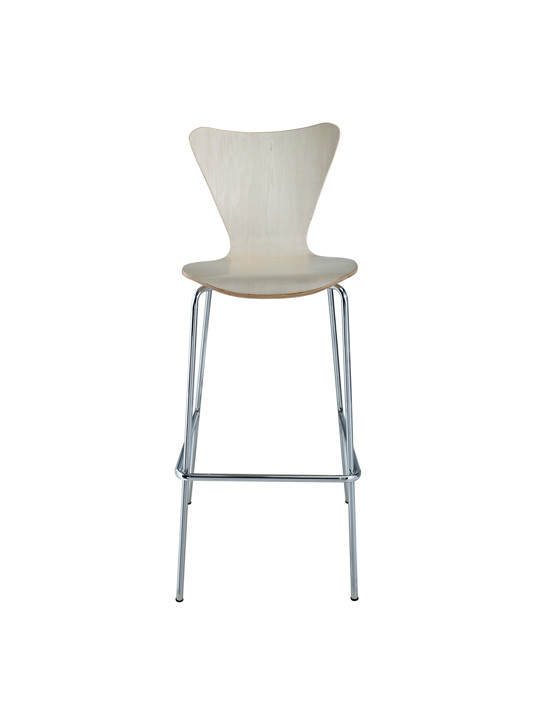 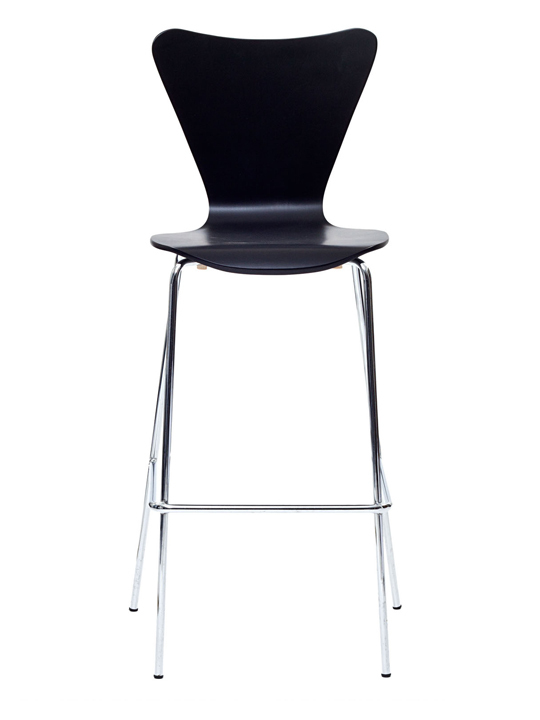 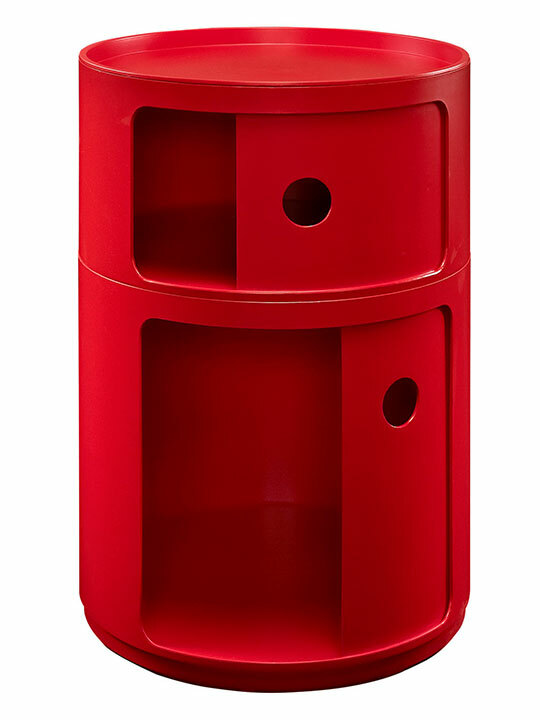 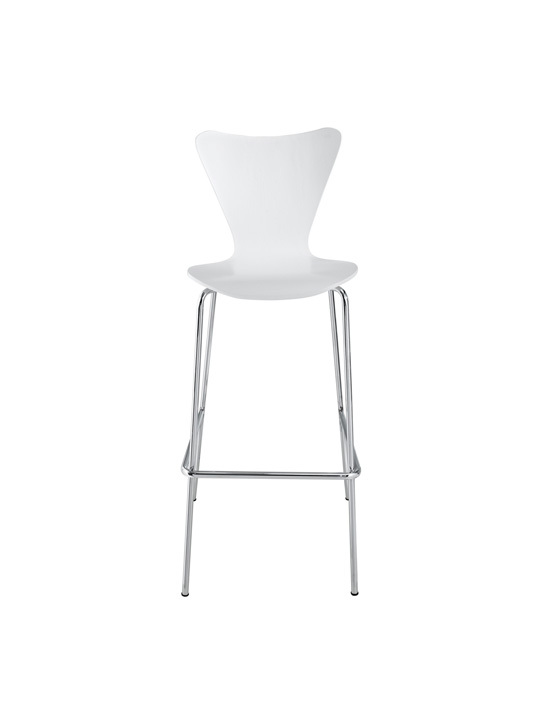 The Nano Barstool is a great minimalistic bent wood chair that will be perfect for any room that has a bar setting. 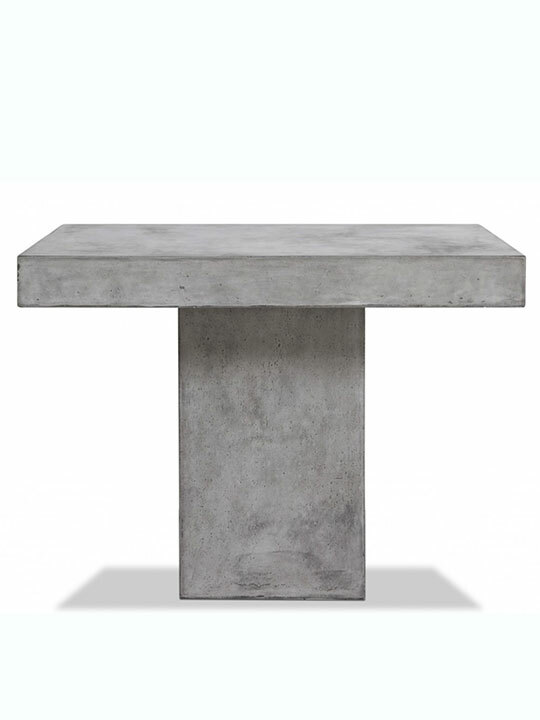 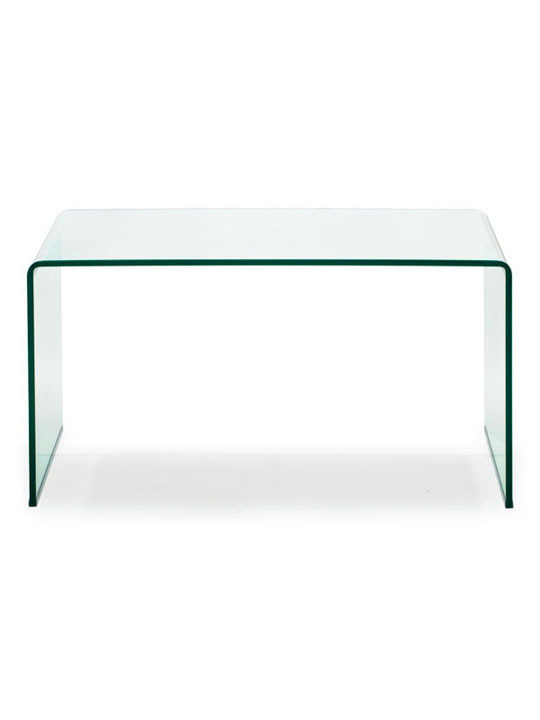 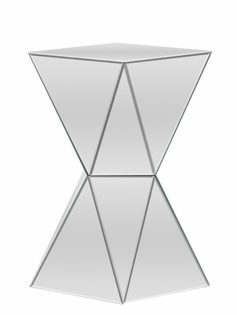 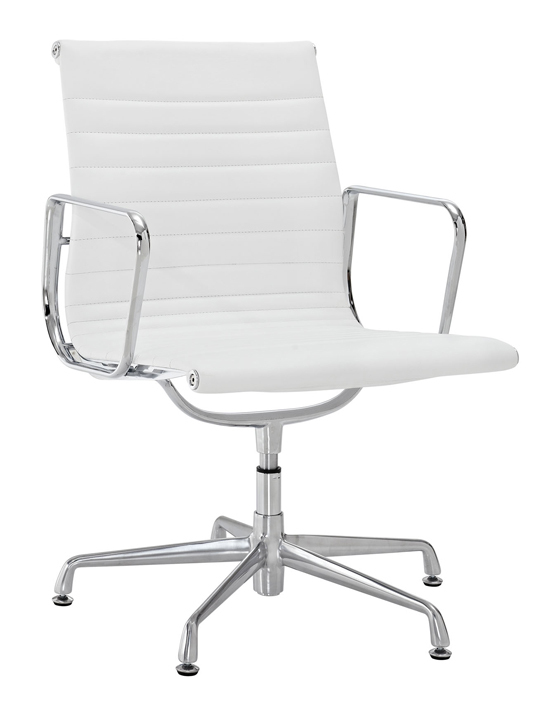 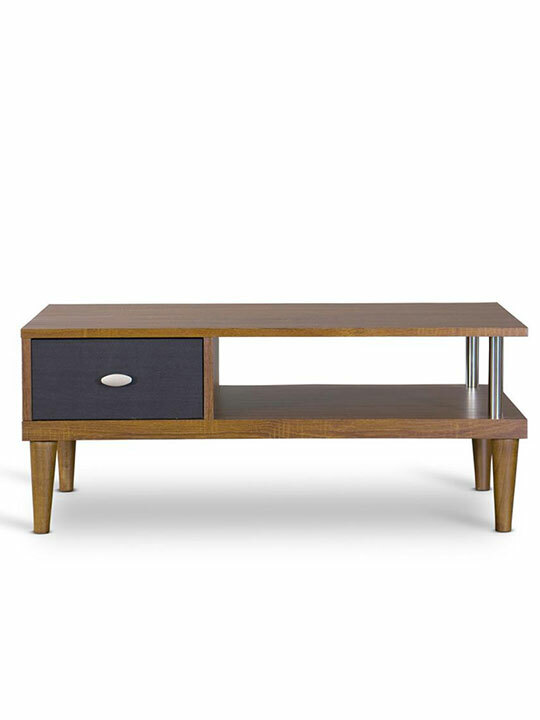 That modern look it has will transform the style of your space. 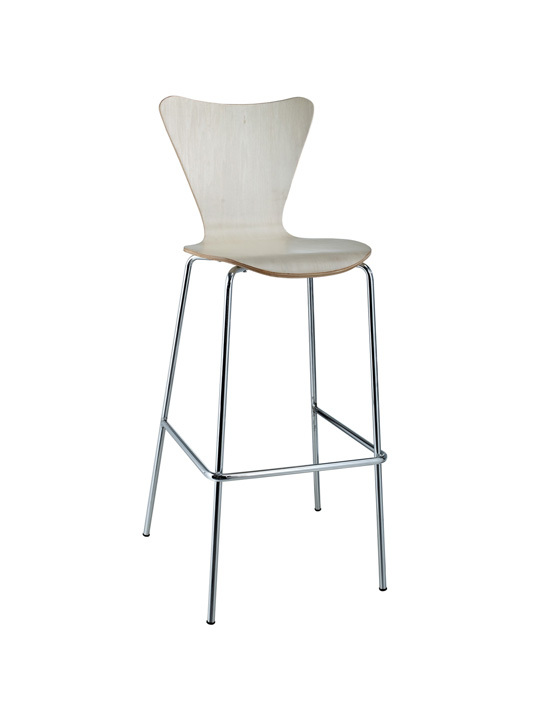 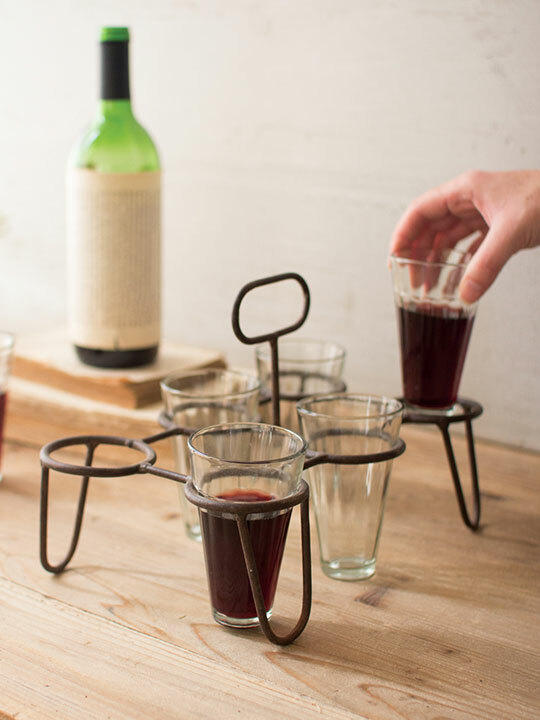 It is also great for the kitchen counter or bar area. 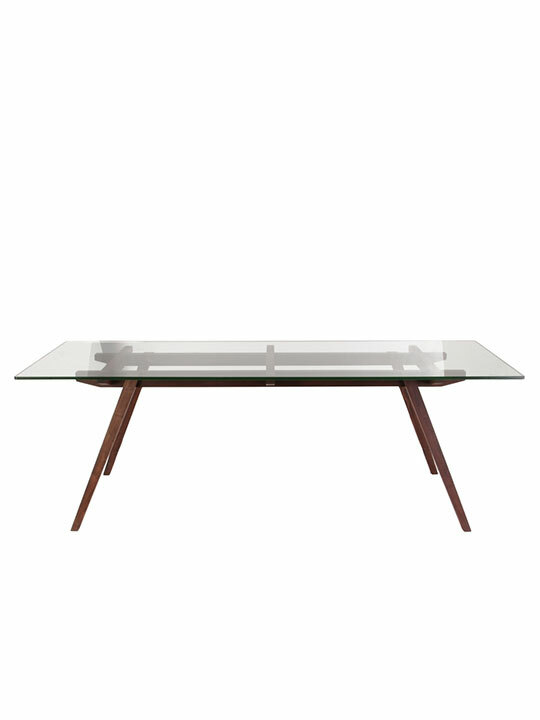 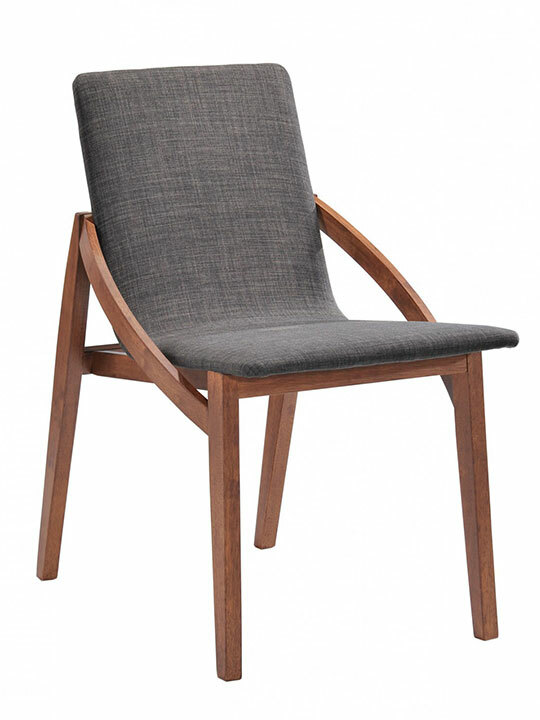 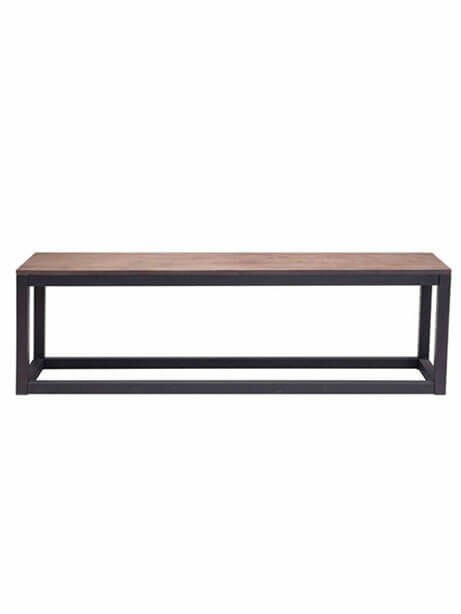 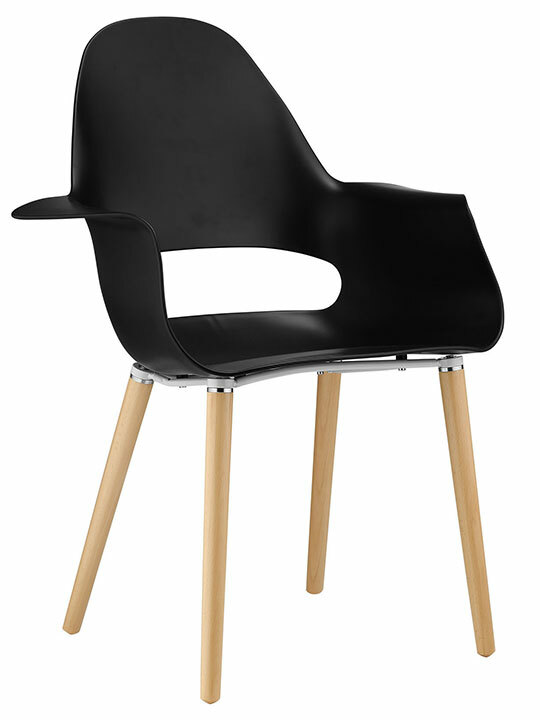 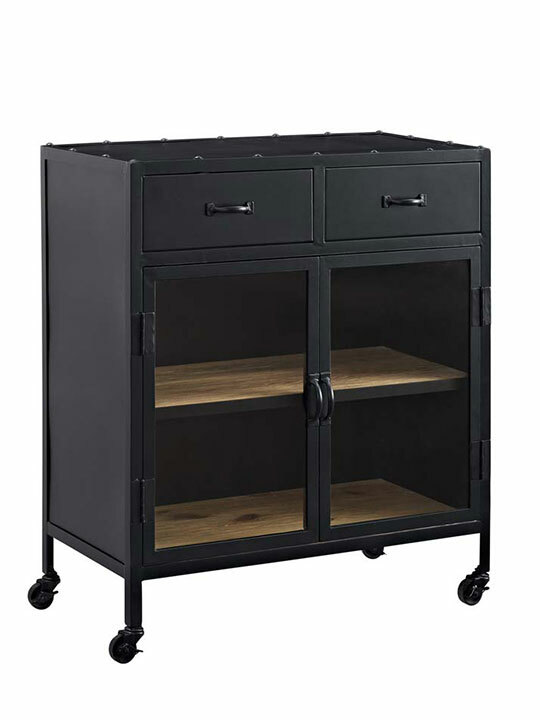 Available in Walnut Wood, Natural Wood, Wenge Wood, White Wood, and Black Wood.